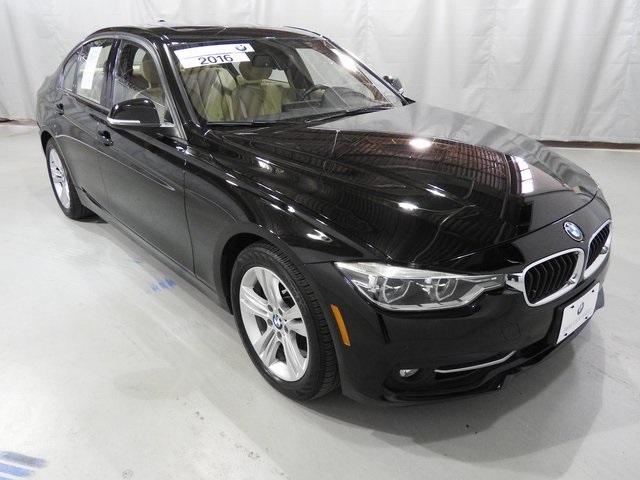 COME SEE this SPORTY Sport Package Certified 328i xDrive! 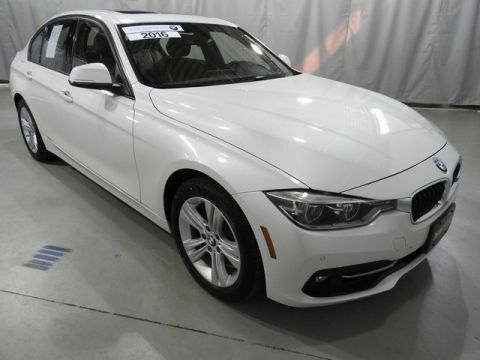 Local, one-owner car, sold and serviced here, fully equipped with Cold Weather, Premium,Driving Assistance and Lighting Packages, Navigation System and more! Qual;ifies for special BMW financing and warranty extension programs - included! 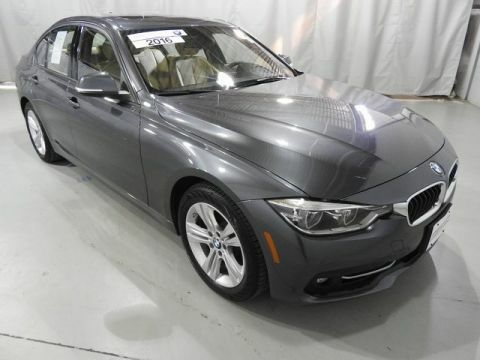 Come see and drive this car at Fairfield County Weekly's "Best Foreign Dealership" two years running! 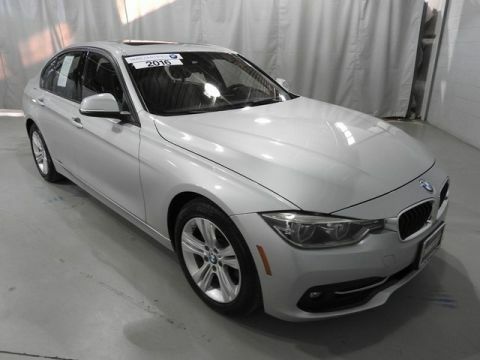 Whether you come to us knowing the exact model and options you want with financing in hand, or haven’t made your choice and need help with the loan, we are prepared to work with you. We serve people throughout the Stamford area, including Stamford, New Canaan and Westport. From buying to financing to maintenance, we’ve got you covered with friendly, courteous service, all at competitive prices. Use the tools on this site and feel free to contact us with any questions.